City Hall is closed on the following holidays: New Years Day, President's Day, Memorial Day, Independence Day, Labor Day, Veterans Day, Thanksgiving, Day after Thanksgiving, Christmas Eve and Christmas Day. The accepted payment methods are Discover Card, MasterCard, Visa Card, American Express and electronic check. There is a non-refundable Service Delivery Fee to provide this service in addition to your payment amount. The fee is displayed for each transaction, in advance of processing, with the opportunity for you to escape without completing the transaction if you choose to do so. 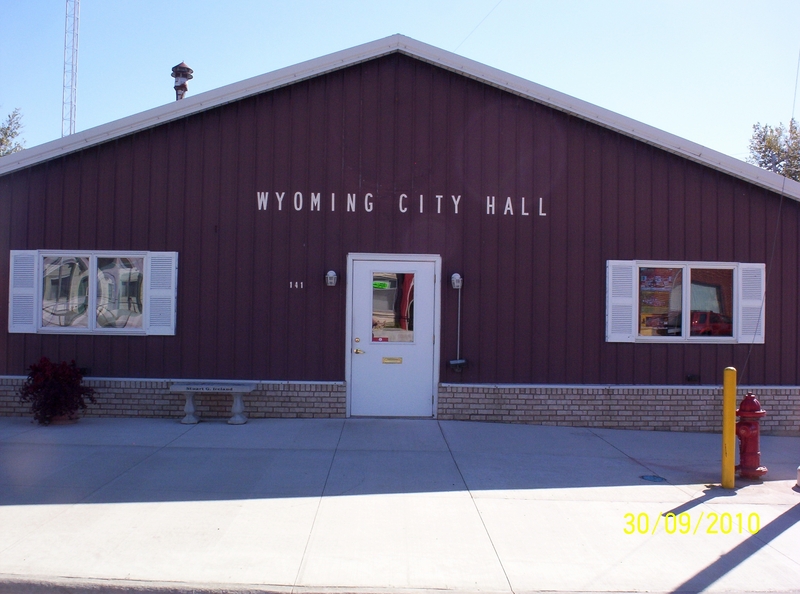 The City of Wyoming only receives your payment amount without the service fee. If you are interested in serving on a board please contact City Hall. The City must make a good faith effort to appoint a qualified person while complying with being gender balanced.